‌‌ CURÁM is a Science Foundation Ireland academic-industry-clinical ‘super centre’ designing the next generation of ‘smart’ medical devices. ‌ I-Form Advanced Manufacturing Research Centre was established by Science Foundation Ireland (SFI) to deliver high-impact research in advanced manufacturing. The Centre is particularly focused on additive manufacturing (3D printing), combined with the use of digital technologies in manufacturing. The latter includes data analytics, cognitive computing, augmented / mixed reality and informatics. ‌ IPIC, the Irish Photonic Integration Centre, is a Science Foundation Ireland (SFI) Research Centre that brings together over 100 researchers from the Tyndall National Institute, NUI Galway, Cork Institute of Technology, Dublin City University and University College Cork to develop new light enabled technologies. Our work focuses on developing the next generation of highly-compact and miniaturised photonics technologies in order to tackle some of society’s greatest challenges, especially in the areas of Information Communications Technology (ICT) and Health. 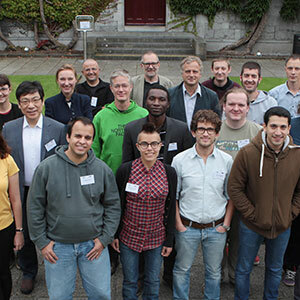 ‌ Bacterial Stress Response Group, based in the Dept of Microbiology in NUI Galway, researchs the molecular mechanisms that food-borne bacterial pathogens use to sense and respond to harsh conditions in their environment. Pathogens encounter major physicochemical changes as they transition from food into the host, particularly in relation to pH, osmolarity, oxygen concentration, light and temperature. The Irish Centre for Composites Research (IComp) was established in 2010 under the EI/IDA Technology Centres initiative to provide innovative solutions to industry and accelerate economic growth in the Irish composites sector. 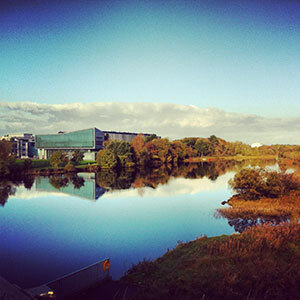 ‌ SEAM Research Centre, based in Waterford Institute of Technology, is an industry focused applied research centre, providing materials engineering solutions to companies from wide ranging sectors such as Medical Devices, Pharmaceuticals, Micro-electronics, Precision Engineering and Energy Sectors. ‌ The Medical and Engineering Technologies (MET) Centre is an interdisciplinary technology centre providing world class solutions for the Medtech and general manufacturing sectors. 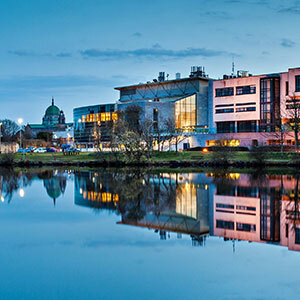 Based at GMIT’s Galway campus, the Centre develops novel technologies relevant to both clinical research and MedTech companies operating in the design application phase. 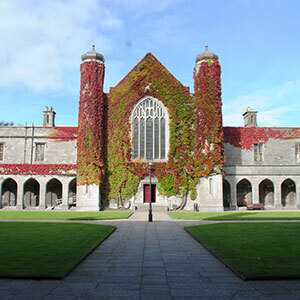 Centre for Advanced Photonics & Process Analysis (CAPPA) is a research centre of Cork Institute of Technology (CIT), conducting both applied and fundamental research on photonics for applications in areas as diverse as telecommunications, medical devices, food and pharmaceutical manufacturing. 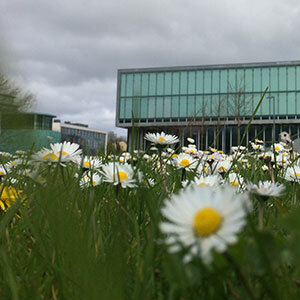 The Antenna & High Frequency Research Centre, DIT, specialises in the analysis, design and measurement of antennas and associated devices for wireless communications and medical applications. 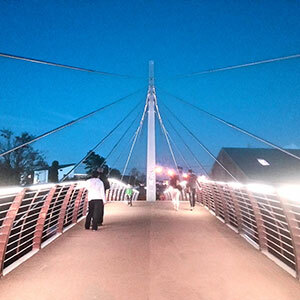 With more than 20 years of applied research experience and it has built an international reputation for innovative futuristic concepts and solutions to contemporary industrial challenges. 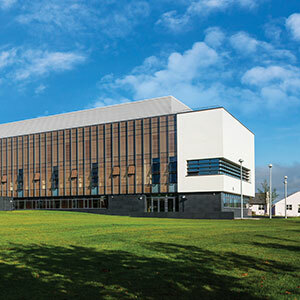 ‌ EPSRC Centre for Innovative Manufacturing in Laser-based Production Processes, based in Heriot Watt University in Edinburgh.